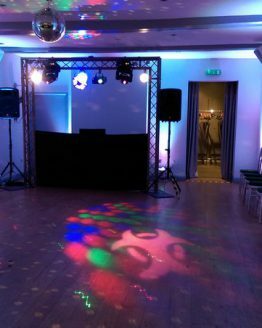 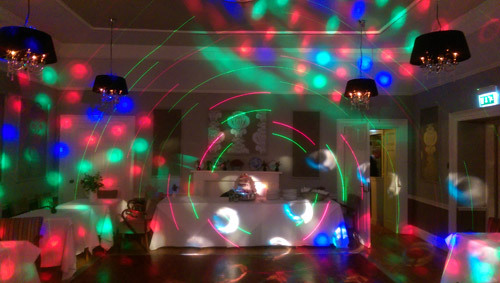 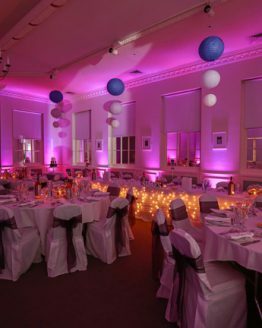 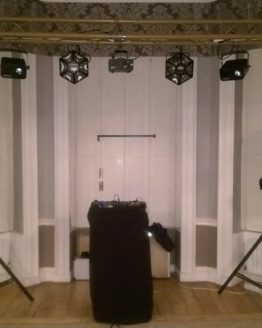 This PA hire is ideal for small venues where you just require a unit for speeches and or background music. 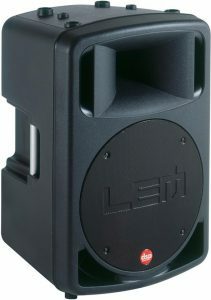 The package consists of 1 active speaker which has a built in amplifier so is compact and easy to use. 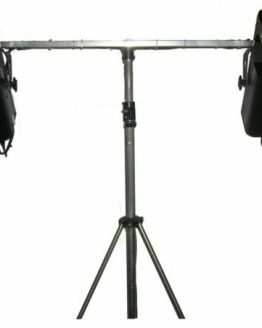 Also includes speaker and mic stand. 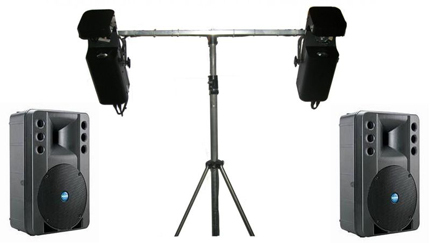 You have the option of a wired or wireless professional microphone for clear speech replication.